Before you travel in a plane, the best thing you can do is learn what the law says about the rights of people with disabilities who are traveling by air. 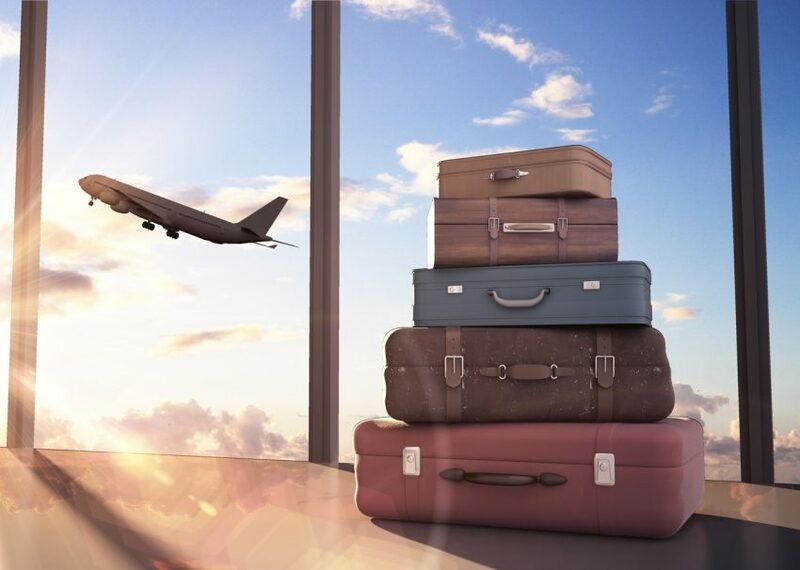 You should also consider the rules and regulations of the specific airline you are using, as well general travel tips that may help make your flight easier. People with disabilities have the same rights as all other citizens to free movement, freedom of choice and non-discrimination– even when traveling by air. 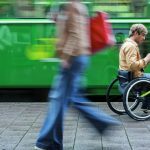 All people with disabilities should be accepted for transport unless there is a reason that is justifiable on the grounds of safety. Assistance should be provided both at the airport as well as on the aircraft, at no additional charge. Assistance should be organized, to avoid delays, with designated drop-off points that are consistent no matter what air carrier is involved. The central managing body of the airport is responsible for seeing these requirements are met. Managing bodies can provide the assistance themselves, or contract out with another service that will provide appropriate assistance. Funding for these services should be evenly dispersed among the cost for all passengers using the airport. Also, those charges should be transparent, to prevent misuse of funds. 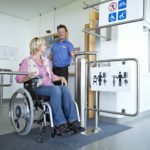 Airports and carriers should take into consideration the needs of people with disabilities when designing new facilities and aircraft. Information on disability accommodations should be made available in all the same languages as other passenger information. 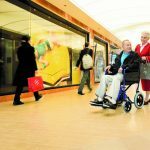 Wheelchairs and mobility devices that are lost or damaged should be compensated. Complaints concerning assistance should be addressed to the responsible body in the member state in which the airport is situated. Different airlines do a better job than others at designing their program for airline assistance. And some airlines do not have to follow the guidelines set up by the EU. Non-European airlines do not necessarily have to follow the guidelines, even when departing from a European airport. Non-European carriers are subject to the regulations of the country they originate from. For the airline to meet your needs, you must give them notice of your specific needs no less than 48hrs before your departure time. You can do this by contacting the airline directly, and some airlines even allow you to indicate any special needs during booking if you are booking online. Airlines may request medical clearance for certain health conditions. However, if your only medical problem is reduced mobility, it is illegal for a carrier to insist on medical clearance for that condition. Arrive at the airport extra early. 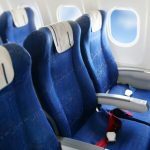 You may have the option to pre-board your flight to avoid the hassle of maneuvering around other passengers. Label your chair with your name, address, and destination airport. It is also a good idea to go ahead and remove any parts that may be easily damaged in storage, such as armrests. Bring necessary medical supplies with you in your carry-on. Don’t forget and leave them in the bag that is attached to your wheelchair. The key to easy access travel is planning ahead. Most problems can be avoided by being prepared for any scenario.